1- You are using the wrong pillow. 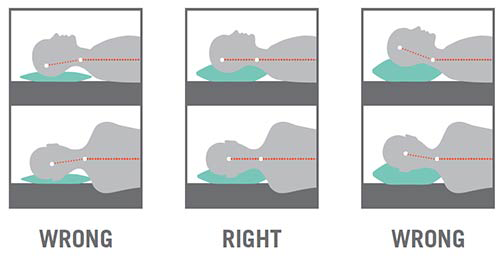 Sleeping comfortably means that your neck is properly supported. The height of your pillow should not be high or low, so that when you wake up you feel well rested and ready to get on with the day. One thing that we all fail to realize is that stress can have a very strong impact on our body physically and emotionally. When you are stressed you feel pain in your shoulders and neck and start losing weight. As your anxiety builds up you feel that your neck becomes stiff. Try breathing exercises, yoga and meditation to feel at ease. 3- Suffering from text neck. Your neck muscles, tendons and ligaments are forced forward when you text causing a strain. Texting 24/7 is a very unhealthy habit and you need to get rid of it, the sooner the better. You will start noticing positive changes. 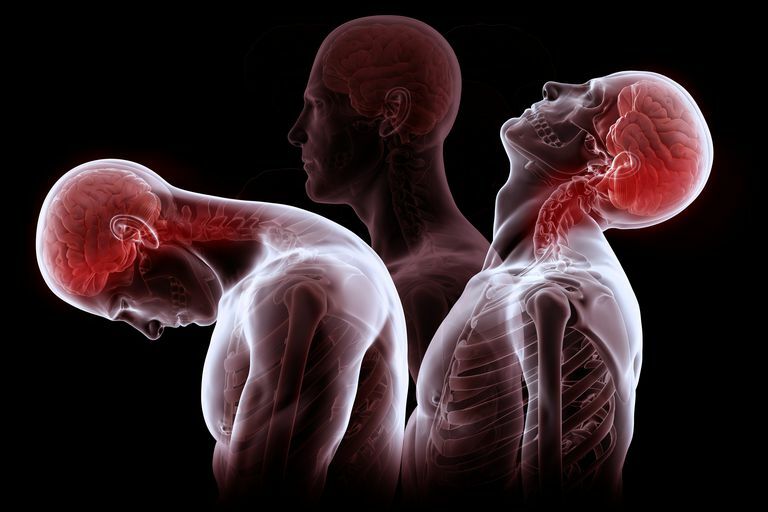 Repeatedly turning your head from side to side in any activity can cause an injury and eventually pain. Try learning the activity first and then proceed with it. 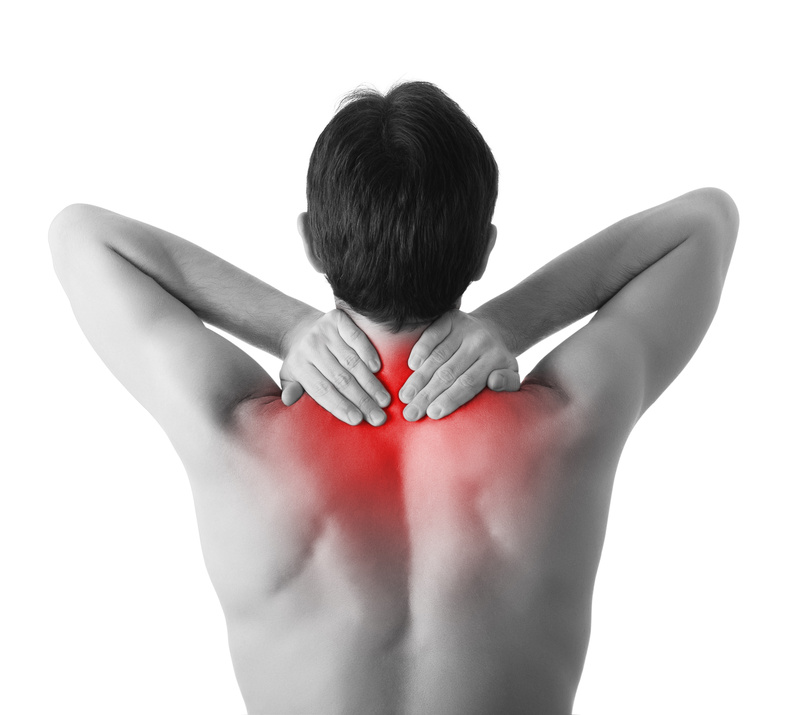 An infection can be one of the many reasons that you are suffering from neck pain. The infection can make your neck sore and swell it up. 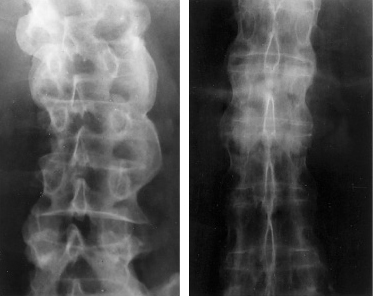 Spinal diseases are connected with you neck and back. So if you are encountered with a spinal disease you will start feeling pain in your neck which is quite unpleasant and you need to book your appointment straight away! 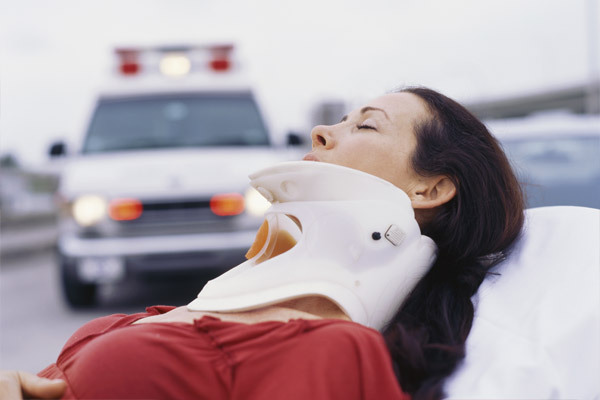 Slipped disc can be the consequence of an injury or trauma faced by your neck. 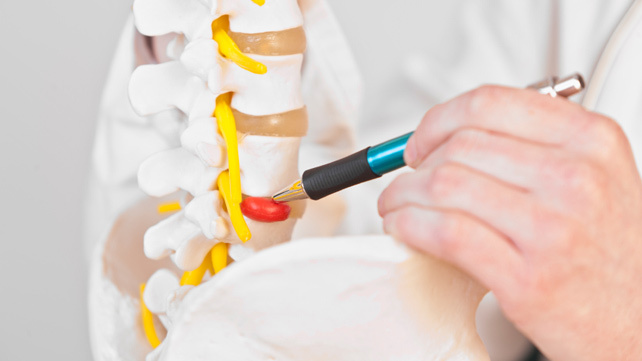 Due to a slipped disc your spinal cord is pressured ultimately resulting in a stiff neck. 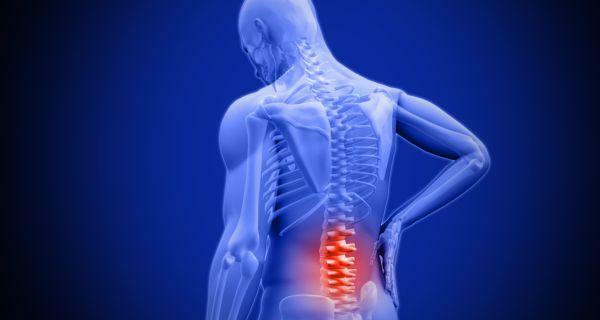 It is a type of arthritis that affects the joints of your spine and this also results in back and neck pain. This condition is mainly caused by car accidents, in which your head moves forward and backward, damaging your neck. 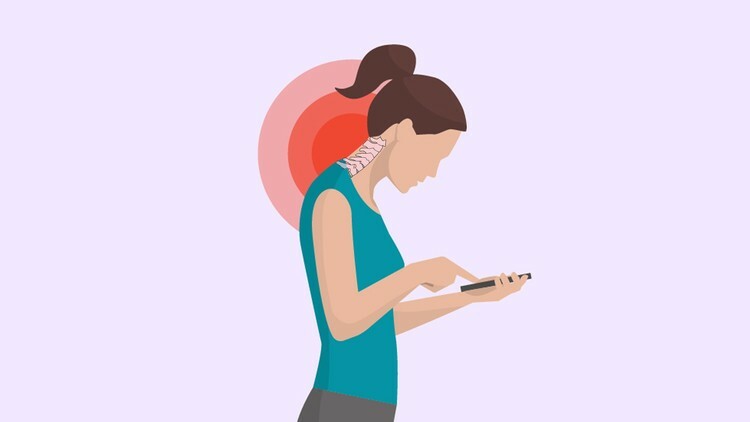 It is essential for you too keep your neck mobile for few weeks to minimize further damage. 10- Bad posture at work. 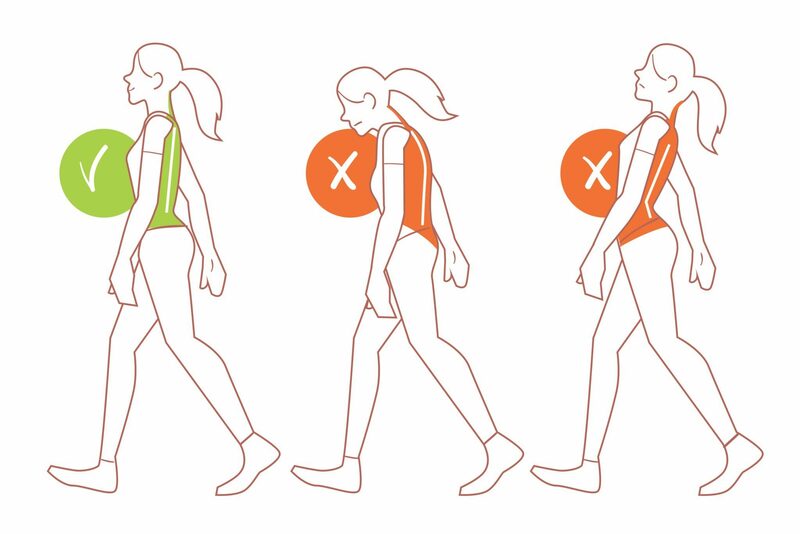 People think that their bad posture is affecting their back, but it is also increasing pain in their neck. Sit straight and focus on your posture. If you have identified your neck pain problems, your neck hurts, then there is an immediate need to see a doctor. Long term pain is another condition to ponder on. And if this neck pain is accompanied by headache, then you surely need the consultancy of an expert doctor. For expert advice and non-invasive treatment, consult KKT Orthopedic Spine Center. Dial the official number or book your appointment online at kktpakistan.com.